Wallaby enables customers to maximize their everyday spend through intelligent credit card selection. With different rewards, rates, benefits, and fees, credit cards are complicated, but Wallaby makes it easy. Based on your preferences, Wallaby tells you which is the best card in every situation, online and offline. Powered by CardBase, Wallaby's proprietary database of more than 2,700 credit card products, the Wallaby app is the smartest financial assistance you can carry. 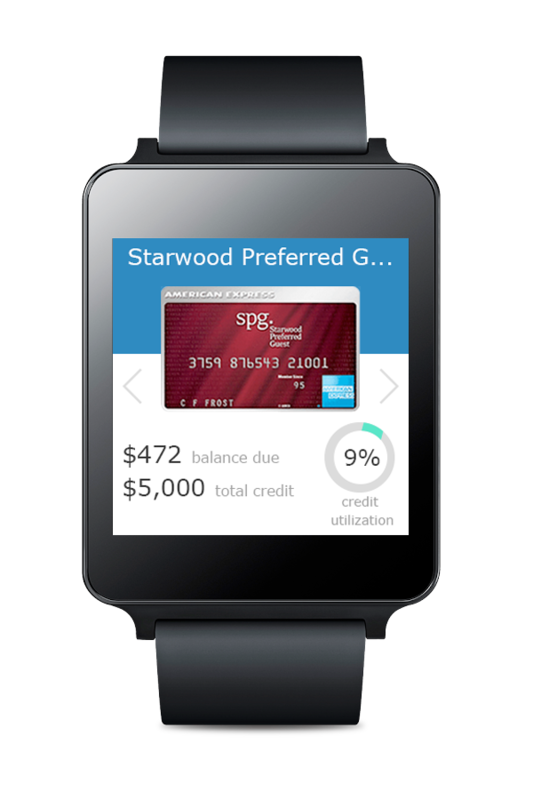 The app includes personal finance analysis tools, customizable widgets, and Apple Watch integration. 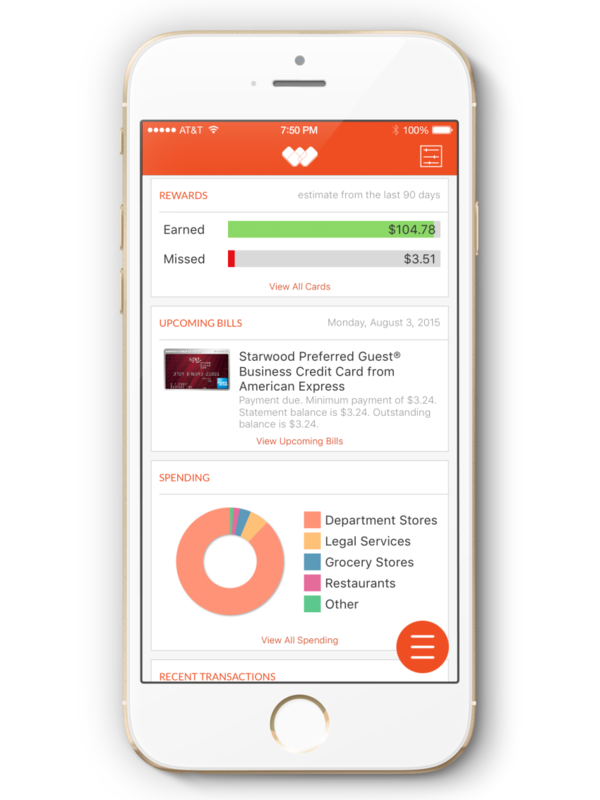 Wallaby makes it easy to monitor your spending and identify trends and fraud, while still helping consumers maximize rewards and get the most value out of each purchase.